Gray Nicolls Classic Collection Select Cricket Bat Junior are hand picked by VKS Experts to give you a awesome grip to score more. 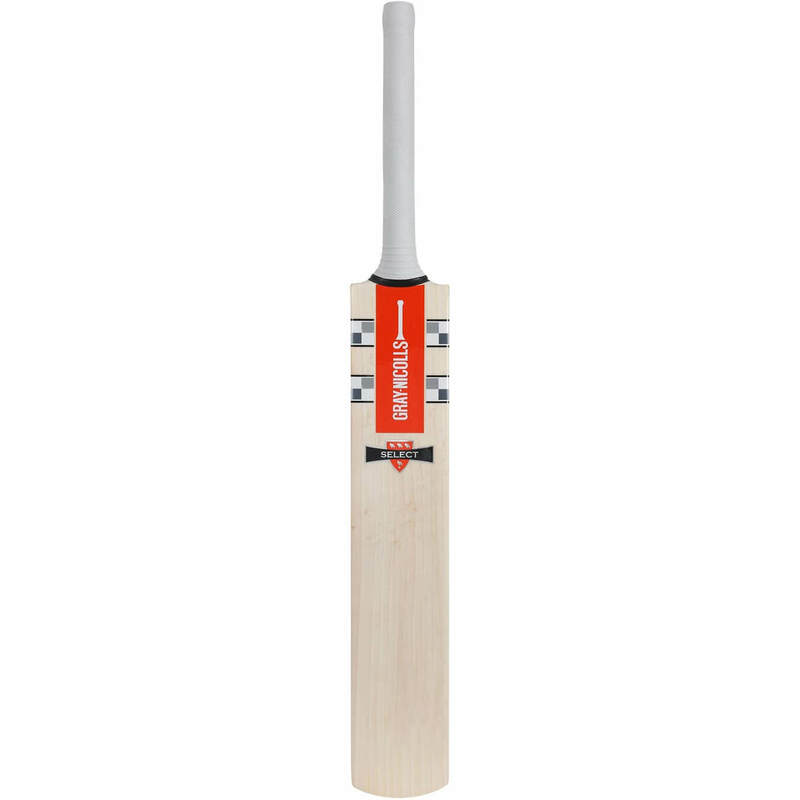 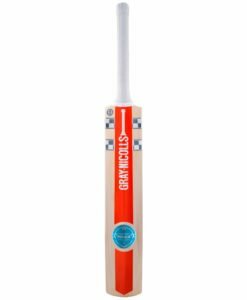 Gray Nicolls Classic Collection Select Cricket Bat Junior are created for batsmen serious about their game. 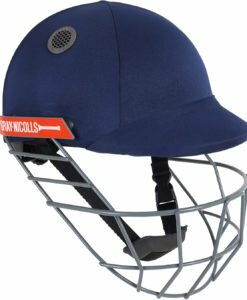 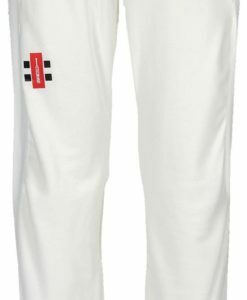 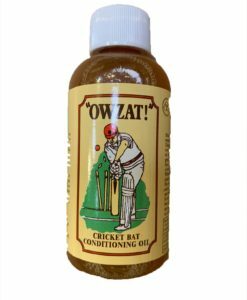 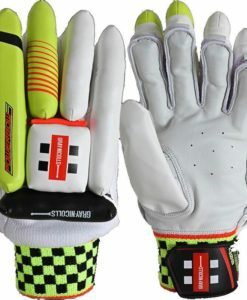 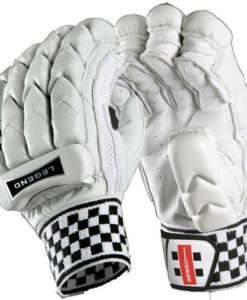 Suited to all types and standards of player that ensure a real presence and unrivalled confidence at the crease. 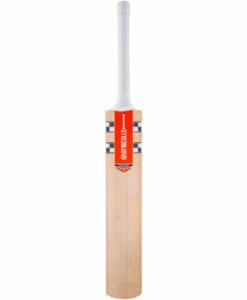 HANDLE: Semi Oval handle for comfort and also complete control.